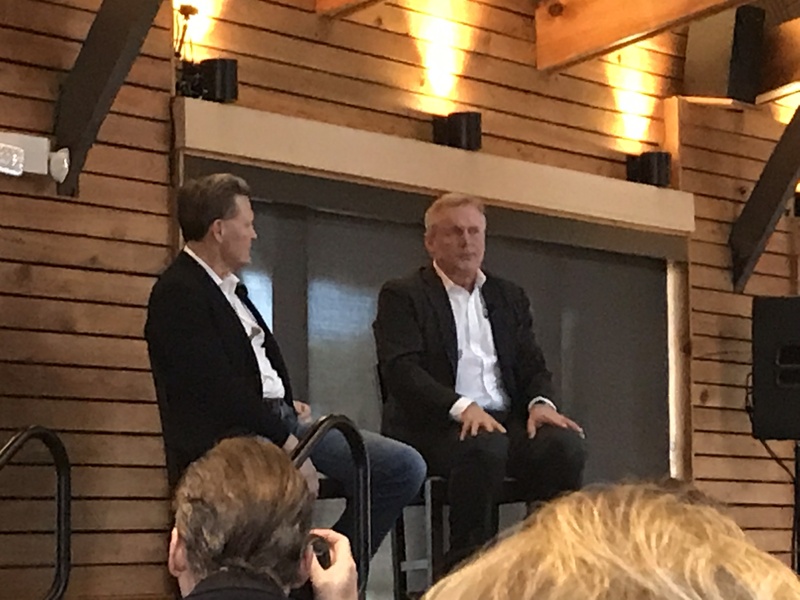 Thursday’s kick-off luncheon was an opportunity for authors to connect with one another over lunch and then listen to witty banter between bestselling authors David Baldacci and John Grisham. In addition to an appreciation for the authors’ very different work styles, attendees also came away with a copy of Grisham’s latest — The Reckoning. After a short break, several authors went off to facilitate the Teen and Tween Scene and spend time with young readers and writers. Others of us went off to co-host AIBF’s first #indieauthors reception held at The Book Loft on Centre Street. 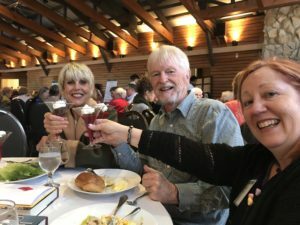 It was wonderful to see authors rekindle friendships from festivals past as well as to meet others they’ll try to spend some time with on this busy weekend. 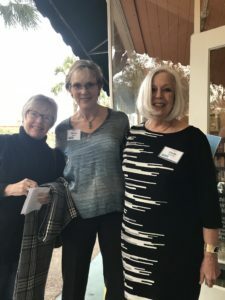 In addition to food, friendship and music event hosts The Book Loft and Amelia Indie Authors put together an author-specific raffle. The results are on our Facebook page (please “like” it if you haven’t already done so) and repeated here. * John Cagle’s titles will be part of a front window display! Congratulations to all the prize winners. And all Amelia Island Book Festival indie authors are invited to tag their own pages in the comments so we can follow you. My wife and I had a great time meeting everyone at The Book Loft last night. The support Sue and The Crew have given me since publishing my first novel back in 2016 has been overwhelming, and from the looks of the turnout last night, I’m definitely not alone. You can also follow me on Twitter @AuthorJMLanham. Thanks, and see everyone this Saturday! It was a terrific party. Thank you, Amelia Indie Authors and The Book Loft.